The RGC match day experience continues to grow from strength to strength. 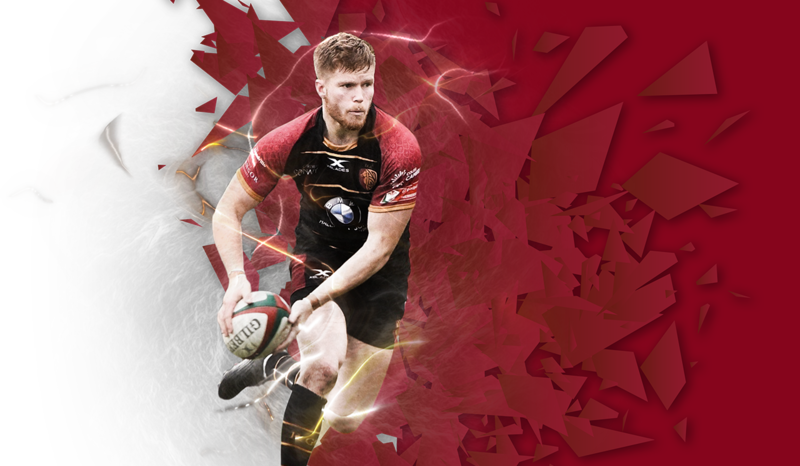 RGC match day hospitality packages provide the perfect environment to entertain guests or to celebrate a special occasion with family and friends. Take advantage of one of our hosted hospitality boxes which can cater for up to ten people, and create a package to suit your needs, occasion and dietary requirements. We always extend a warm welcome to Parc Eirias and our exclusive hospitality packages will make your match day truly memorable. Simply sit back and enjoy Premiership rugby with RGC. If you would like to find out more about the match day hospitality packages, please get in touch today.